Will association health plans bring more health care scams? 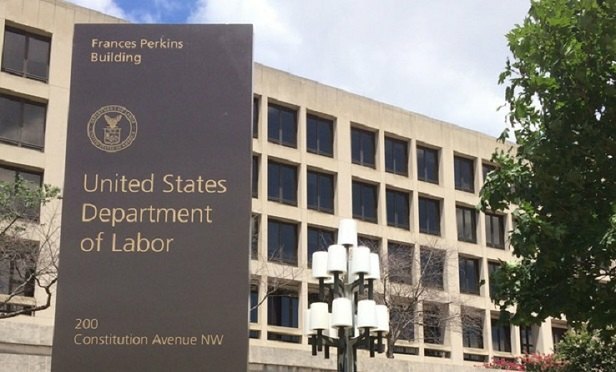 A fraud fighter says the DOL has a bad track record when it comes to shutting down fake plans. A misguided proposal to create federal oversight of certain group health plans could open wide the doors of fake health coverage, leaving consumers without urgently needed protection.